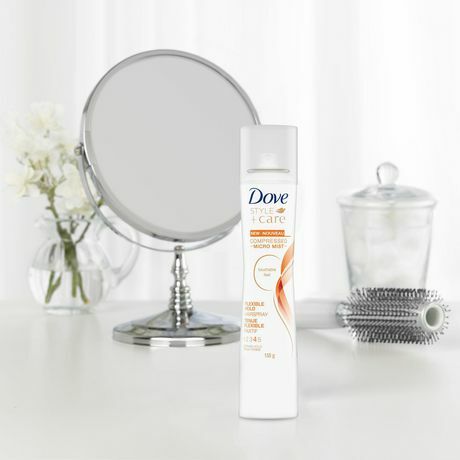 At Dove we know better style comes through better care. 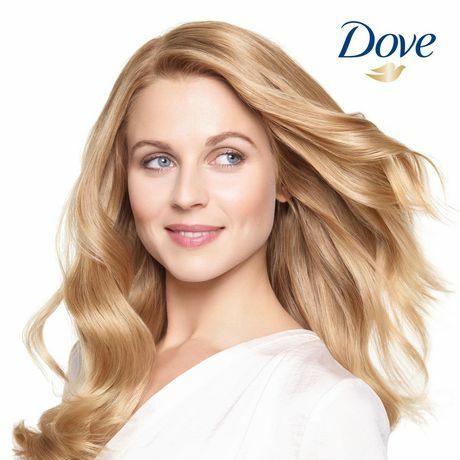 Dove Style + Care with Nutri-Style Complex provides long-lasting style by protecting hair to help prevent hair issues such as frizz, static and fly-aways that get in the way of a great style. Looking for a hairspray that makes your hair feel as good as it looks? 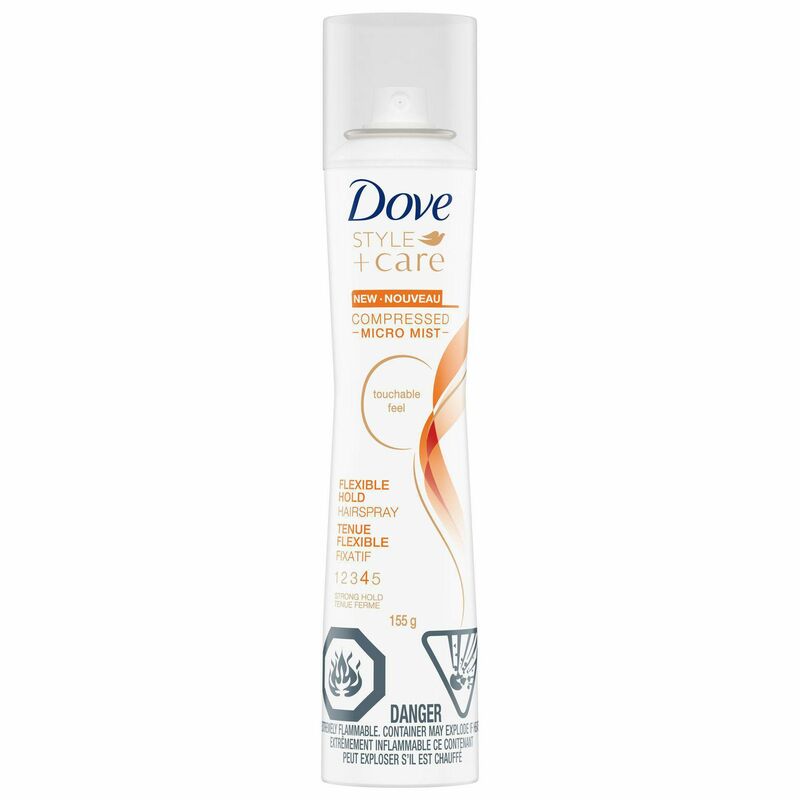 Unlike some hairsprays that leave you with helmet-hair, there’s no stiffness with Dove Flexible Hold Hairspray. Just beautifully shiny hair with less frizz and touchable style. 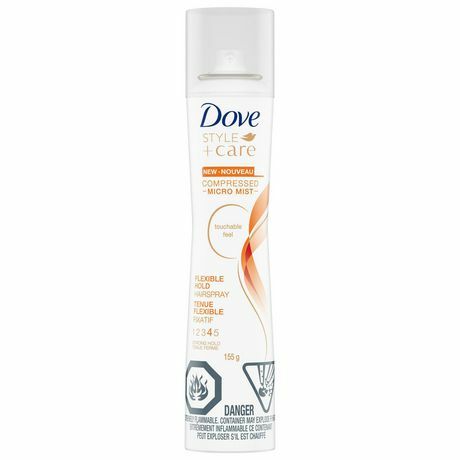 Formulated with Nutri-Style Complex, Dove Flexible Hold Hairspray leaves each strand beautifully soft, smooth and shiny for radiant and lustrous locks that feel gloriously silky. 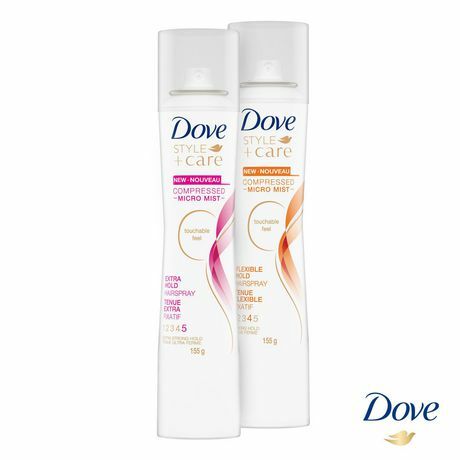 Dove Flexible Hold Hairspray will help keep every strand in check – even in damp and humid weather. 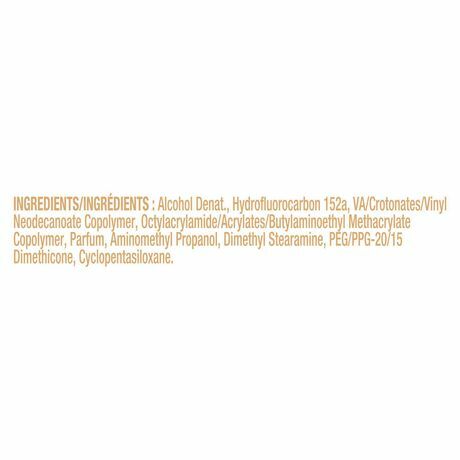 Fighting frizz, fly-aways, static and other hair nuisances, it will ensure that nothing gets in the way of beautiful looking hair. 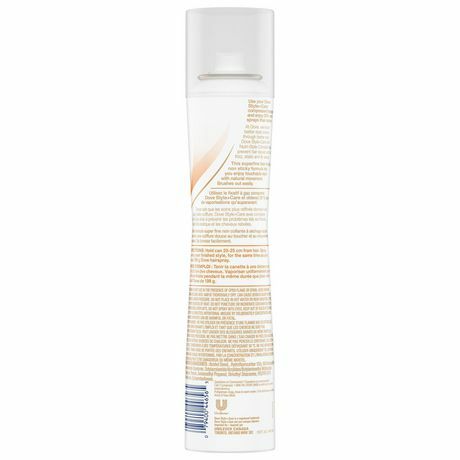 Spray this fast-drying, anti-frizz hairspray over your hair and you can feel safe in the knowledge that your style will stay shiny, smooth and beautiful looking . Enjoy flexible hold without all the stiffness for a beautiful style that lasts all day long.